Jason has been playing wheelchair basketball competitively for Team USA since 2002. In that year, he held the title of Inner collegiate Champion with the University of Texas at Arlington and brought home a gold medal from the IWBF World Championships. In 2001, he joined Team USA and played with the Paralympic team in the 2004, 2008 and the 2012 Paralympic games where he took home a bronze medal. 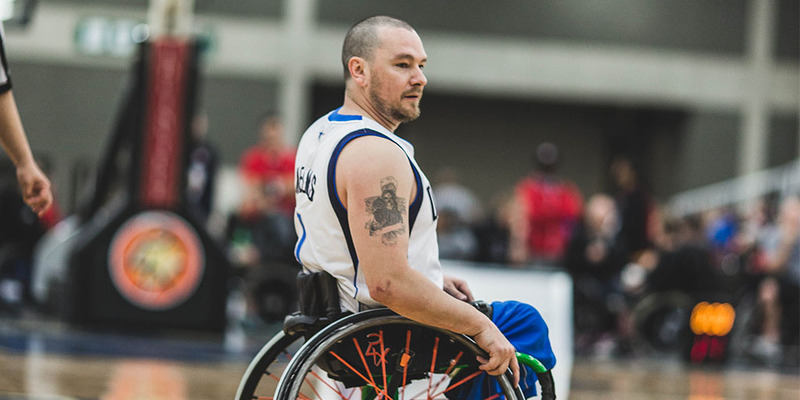 Today, Jason plays with the Dallas Wheelchair Mavericks, who have won seven of the last nine National Championships. Additionally, Jason can be found coaching the Lady Movin’ Mavs wheelchair basketball team at the University of Texas-Arlington. Your equipment is an extension of your body, so we design to optimize for your natural abilities.